Huaxu Energy manufactures small and medium size solar panels to generate sustainable power for your portable electric power and battery charging applications. Incorporating epoxy resin encapsulated solar cells, PET laminated solar cells and folding solar cells, the power packs will provide an excellent choice for applications that require lightweight, flexible, durable, clean power. With more than 10 years experience, we deeply understand what customer’s requirements. Huaxu Energy will be always you RELIABLE supplier of solar panels. Low voltage epoxy resin sealed solar panels are ideal for OEM, project development, hobbyists and school or university project. All our standard epoxy resin solar panel are certified by CE, and all raw material of epoxy resin solar panels with TUV/IEC61215/SGS certificate. 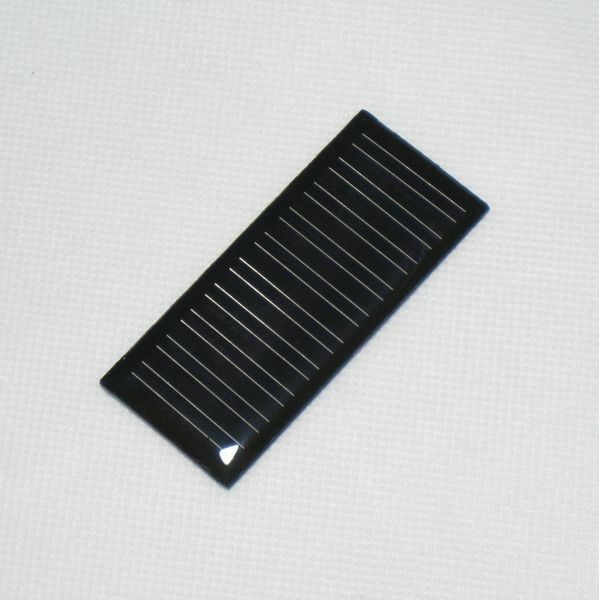 Application: Epoxy resin sealed solar cell and PET lamination solar cell are widely used in solar toys, solar lawn light, solar torch, solar flashlight and other solar powered items. "To be your RELIABLE solar panel supplier"